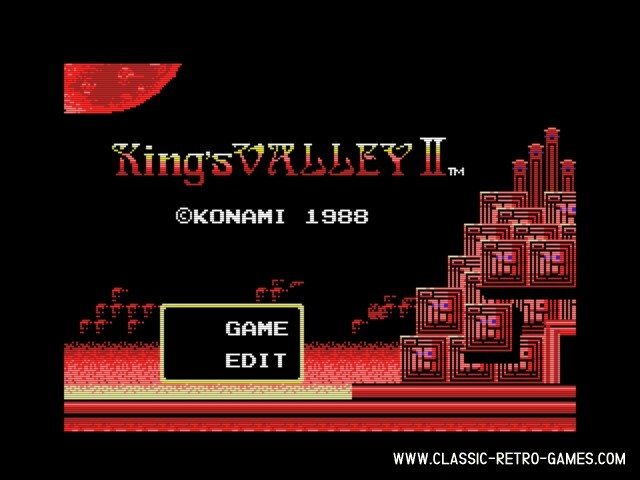 This retro remake of King's Valley II for MSX is done very closely to the original. But it has been improved and also features a mapeditor, highscores, replay, stageselect and more. This remake is a true gem! Talking of which: download this game and start collecting gems! Currently rated: 5 / 5 stars by 9 gamers.